Gilbert Crockett came through and grabbed everyone’s attention in 2008 with his part in Fallen’s Ride The Sky video. Back then, a young Gilbert Crockett hadn’t fully matured into the style you see today, but it was plain and simple to see the kid’s skating was timeless. Since that video, Gilbert’s been through some changes; he left Fallen and joined Vans, was added to the heavy hitting Alien Workshop roster, then after Alien Workshop disbanded, he hopped on board with AW teammates Jake Johnson and Tyler Bledsoe to the Mother collective which ultimately changed it’s name to Quasi Skateboards. Amid these changes, one thing has been consistent; Gilbert has continuously been releasing parts, reminding us all that once the dust settles, his skating, his style and his raw energy resonates louder than which company he rides for. If you don’t know what we’re referring to, just look him up on Youtube and watch his “Doin’ Thangs”, “Old Diminion”, “Cellout”, and “Salt Life” parts, then wash it down with his Vans Propeller part. Gilbert’s undeniable work ethic and respectable skate rat passion had earned himself a Vans pro model in 2014, only to be followed up by another second pro model this year, the Gilbert Crockett Pro 2, designed fittingly for Gilbert’s raw energy and style on the board. The Gilbert Crockett Pro 2 was just released, and we were given the oppurtunity to put the shoes to the test. Read on below to see how the Gilbert Crockett Pro 2 performed in our 10 hour weartest. The Vans Gilbert Crockett Pro 2 fits true to size. Instead of a full suede upper that was featured on the Gilbert Crockett 1, the Vans Gilbert Crockett Pro 2 features a canvas upper that is updated with a high quality suede toe cap to combat wear and tear when it comes to abrasion from griptape. Similar to the Gilbert Crockett 1 and also the previously weartested Kyle Walker Pro, the Crockett Pro 2 features Vans highly renowned Duracap within this suede toe cap area. 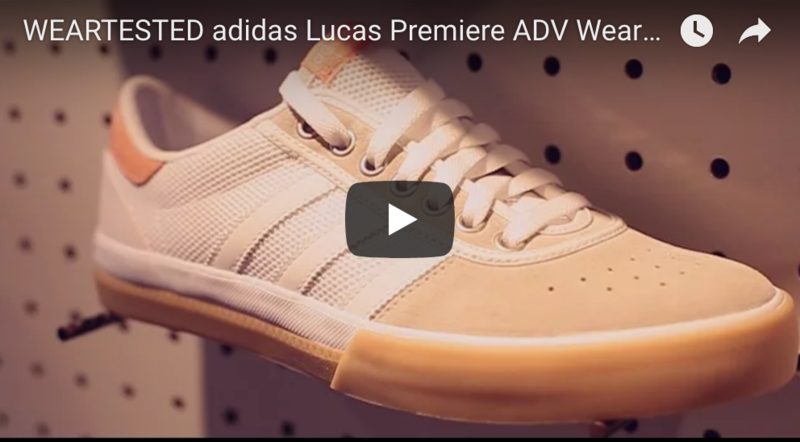 After cutting the shoe open, the Duracap is highly visible and works great for not only acting as a second layer of defense once the suede wears out, but also maintaining structure and preventing the toe from becoming floppy as seen in many other shoes. During the weartest, the durability of the shoe was fair; the suede toe-cap held up extremely well against flick tricks, and barely shown any signs of wear. However, one aspect of the shoe that wore down quite fast were the seams that attached the suede toecap to the canvas upper. After a few sessions, the seams were ripped and the canvas upper opened up a bit, which directed more abuse towards the upper itself. Moreover, the seams that held the eyelets with the canvas upper also ripped open, which caused the smaller Vans logo tag to fall off. An update on the shoe that wasn’t featured on the Crockett 1 is a screened on Vans logo as opposed to a stitched on logo; this was useful since it directed a lot more abrasion towards the eyelets (which were canvas holes and not metal) and also the suede toecap. 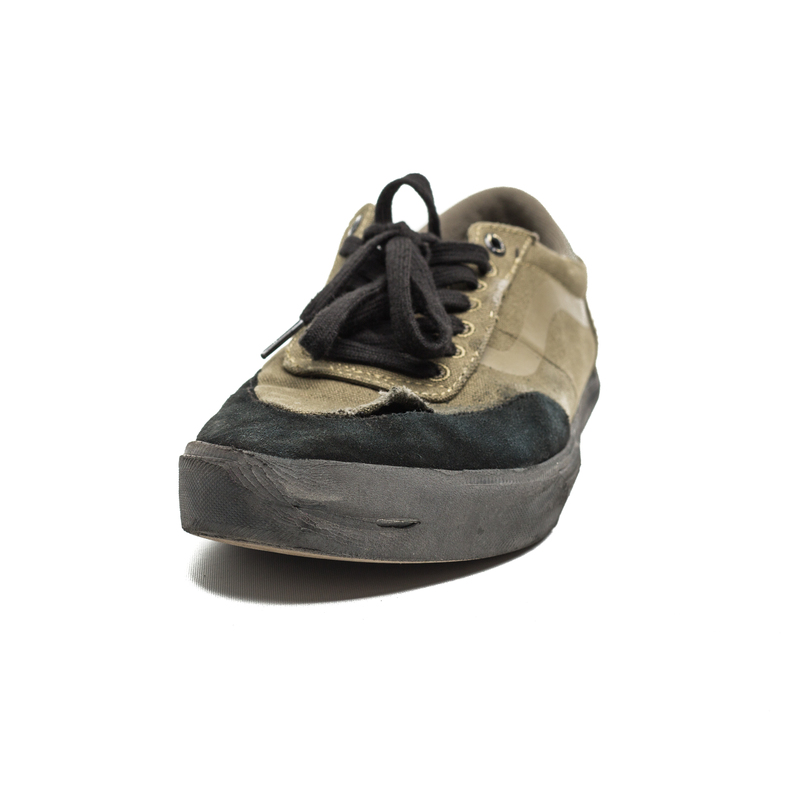 All in all, the strongest part of the shoe when it came to durability was Vans’ Duracap infused suede toecap, which barely wore down, and had no open ollie or kickflip holes. 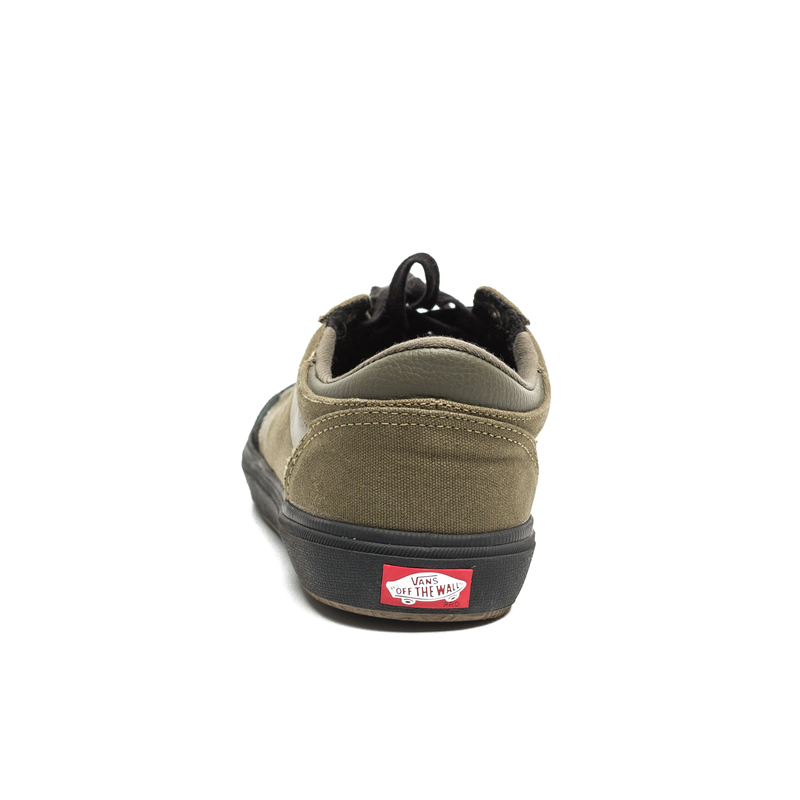 Although the shoe itself looks like a vulcanized model upon first impression, the Gilbert Crockett 2 is actually a cupsole model, using Vans’ highly celebrated Wafflecup Construction. This wafflecup construction has been found in many of Vans’ more recent models including the Kyle Walker Pro. The aim of this Wafflecup construction is to hybridize the best of both vulcanized and cupsole models, giving us exceptional cushioning without sacrificing boardfeel. The shoe also uses the Ultracush HD insole, which has definitely been a highlight of the cushioning when it came to the Crockett 2. The insole itself is more than a centimeter thick around the heel area and tapers down drastically towards the toes to provide optimal boardfeel. When it came to the test, the cushioning was not a problem for small to mid level sets; the heel was extremely stable and secure and skating the shoe jumping down sets didn’t hurt the heels at all. Despite all the technical elements of the shoe, the Gilbert Crockett Pro 2 is quite minimal. There isn’t too much padding on the interior of the shoe, most of the focus when it comes to protection seems to be around the last third of the shoe where the heel is. With that said, the weight distribution of the shoe is significantly heavier in the heel area, and gets much lighter in the first third of the shoe. The shape of the shoe is quite similar to the Era Pro, where the toe tapers a bit at a point and then rounds out. Surprisingly, the shoe was a good fit for those who have wider feet; the shoe looks like a minimal vulcanized construction from the outside, but when worn, there was a lot of room and didn’t feel too cramped. The boardfeel of the Gilbert Crockett 2 was much better than expected, especially for a cupsole model. As aforementioned, the Ultracush HD insole tapers down towards the first third of the shoe, where padding is enough for optimal boardfeel and a little bit of cushioning protection for the balls of your feet. Sometimes boardfeel is drastically affected when cushioning is overcompensated to prevent heel and toe bruises, but the Crockett Pro 2 had a very nice balance between the two. As for grip, the primary technical element of the shoe that provided for exceptional grip was the Wafflecup construction, which had an extremely grippy outsole that performed better and better with more wear. Moreover, a lot of the direct griptape abuse came in contact with the outsole first, which explains why the suede toe cap was barely worn down. If anything, the shoe was almost too grippy right out of the box, but after breaking the shoes in, the flicks and ollies wear down certain strike zones of the shoe and hone in on providing exceptional grip tailored to the way you skate. Stability was fair. As aforementioned, we could tell from the weight distribution of the shoe, much more focus was put towards stability and cushioning in the heel. There was a strong inside heel counter made out of a thick rubber composite that helped very much with stabilizing the heel. Unfortunately, the shoe didn’t have elastic tongue straps to help secure the tongue and hold the feet in place to be protected by the padded tongue. As a result, there were many times during the weartest where the tongue would slip to the left and right while skating. 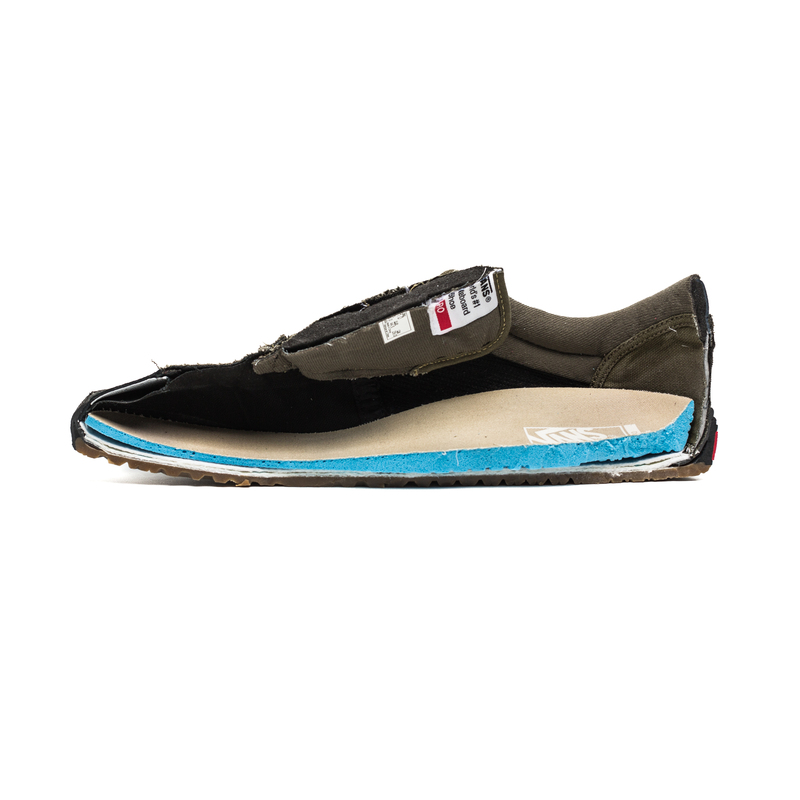 All in all, the shoe was still comfortable to wear; the padding from the Ultracush HD insole, tongue and the heel collar provided for a comfortable snug fit. The padding used in the heel collar and the tongue were both made out of the same foam composite and helped a bit with the breathability of the shoe, since a lot of heat from the dorsal surface of the feet needs to escape through the tongue. Unfortunately, apart from the two small holes on the medial side of the shoe, there wan’t much more for breathability. For those who often get sweaty feet from skating, the two small holes and foam composite from the tongue doesn’t help much to vent out the heat. The Vans Gilbert Crockett Pro 2 is a seemingly low profile shoe that packs a heavy technical punch with Vans’ patented technologies. 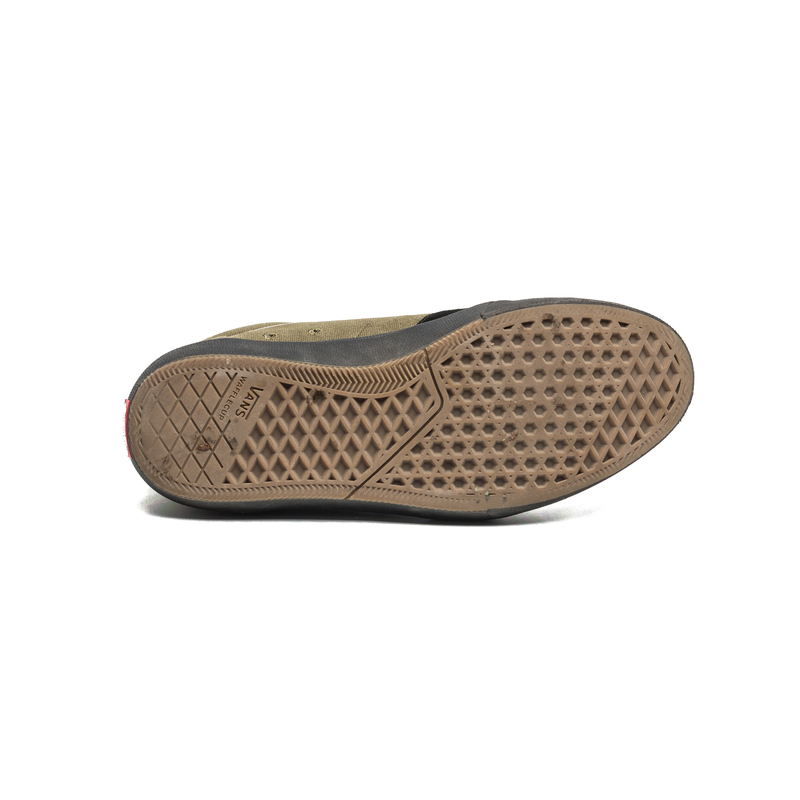 With thanks to the Wafflecup Construction, the shoe excels the most when it comes to cushioning, boardfeel and grip, but leaves more to be desired when it comes to durability.